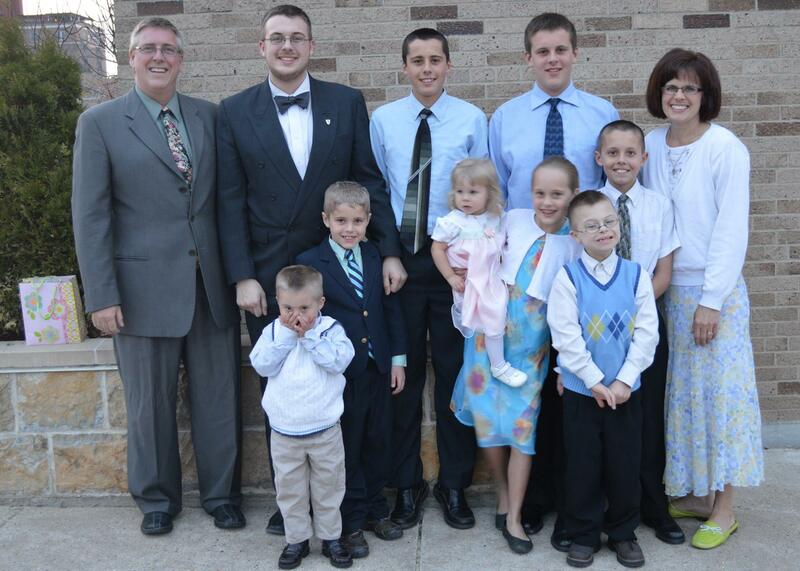 My friends Jill and Dave, and their beautiful family, have just been gouged by ObamaCare. They were wrong. We did need to take action; we had to pick jaws off the floor after restarting our hearts upon reading the new rates. Today, November 5, we received a new update on our rates which goes into effect in January 2016. Take a look at our new rates below. Here’s a brief summary: our current rate is $941.74. In December, that goes up to $1692.30. January 1, 2016, it goes up to $2455.38!! Our current policy has a $6000 family deductible, and the new policies have a $7,200 annual family deductible; we’re not even on a HMO plan! 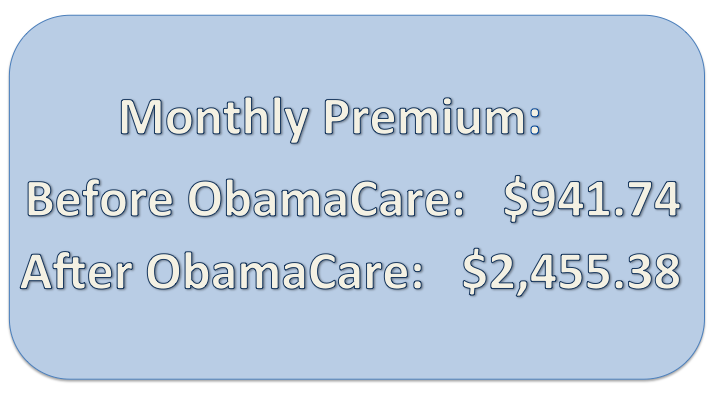 Thank you, President Obama, for the UnAffordable Care Act! Families like Jill and Dave’s are now finding out what Obama has done to our health care.